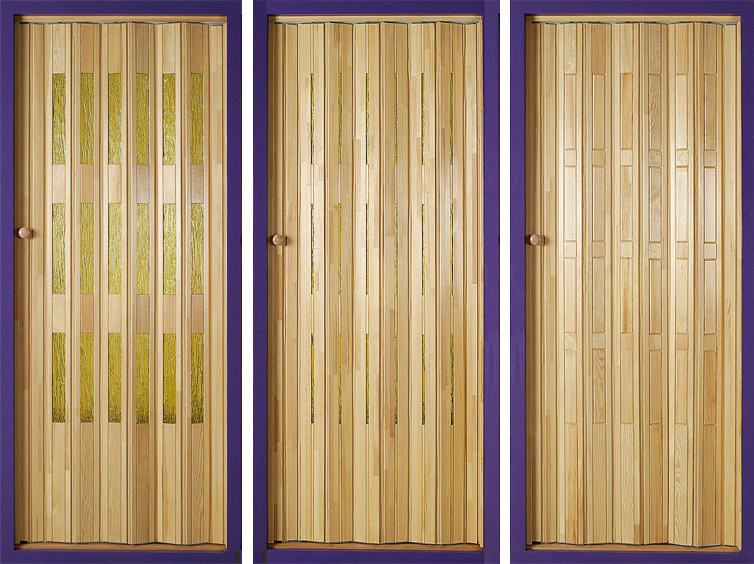 Folding doors in wood and varnish. Made of knagless pine wood. 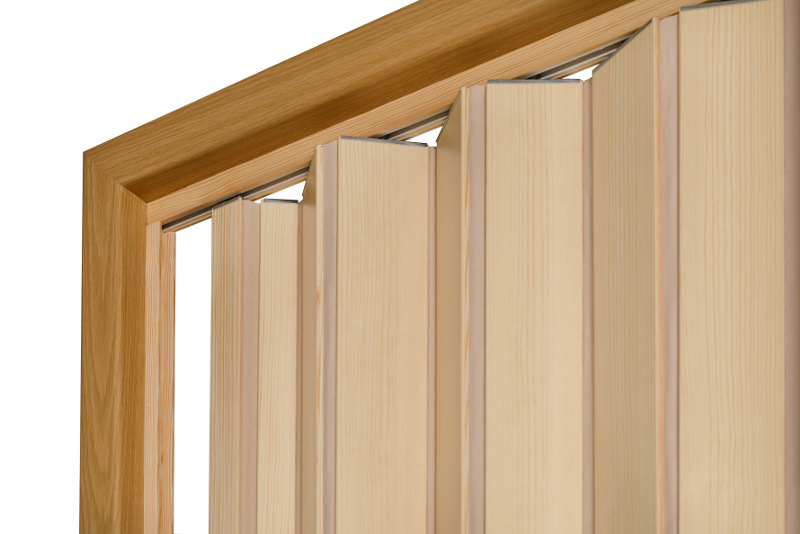 Our products represent modern design as well. 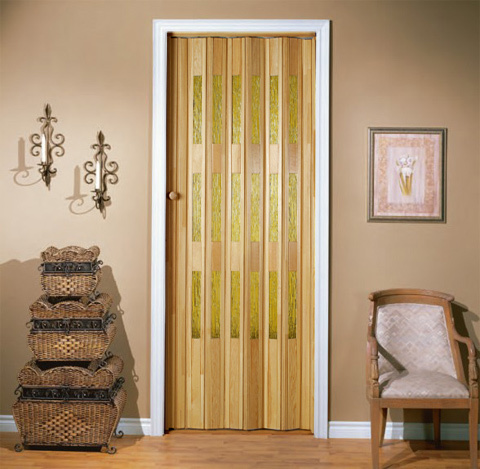 We offer you a variety of door models. 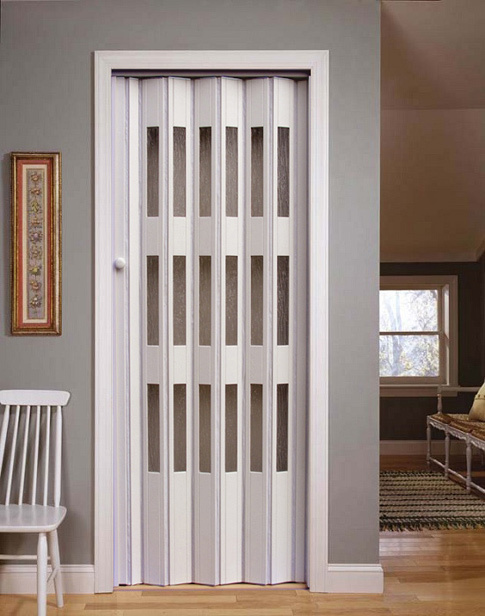 Folding system is equipped with metal fittings to enforce the segments of the door. 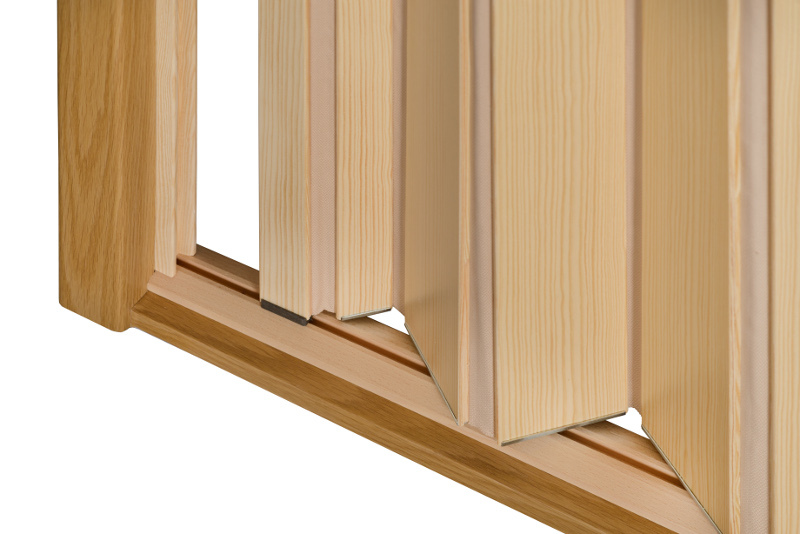 Lower sliding consists of a footstep made of hard, solid beech. Photo 1, Photo 2, Photo 3. 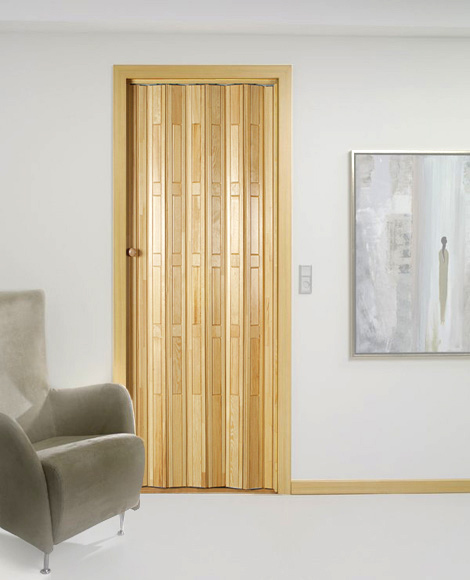 Bogusław and Jerzy Klaczak Woodworks is the producer of wooden folding doors. The company established in 1990 has gained a significant position on the domestic market. 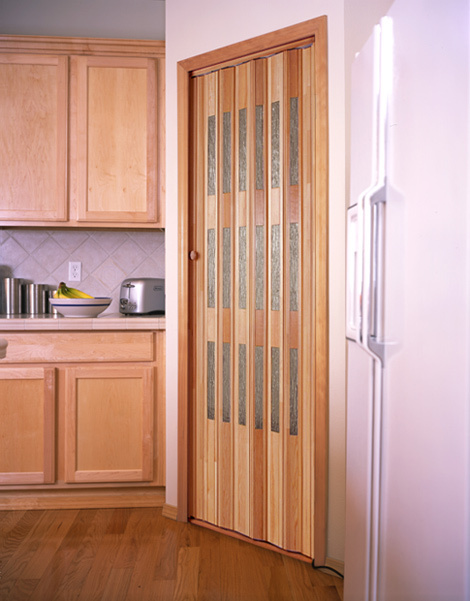 The doors produced and operated in this period have proven their outstanding values based on top quality materials, state-of-the-art technologies and high quality production process. 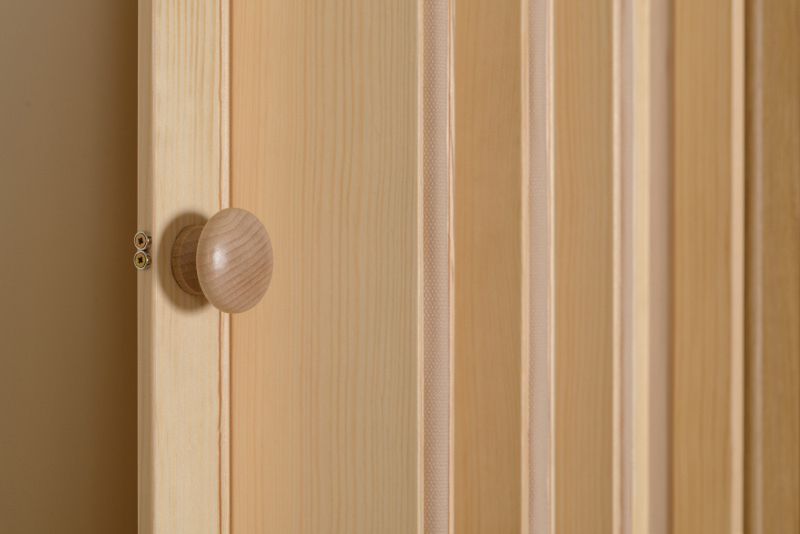 To satisfy the demands of our customers the aesthetics and product design are always the top priority for Bogusław and Jerzy Klaczak Woodworks. 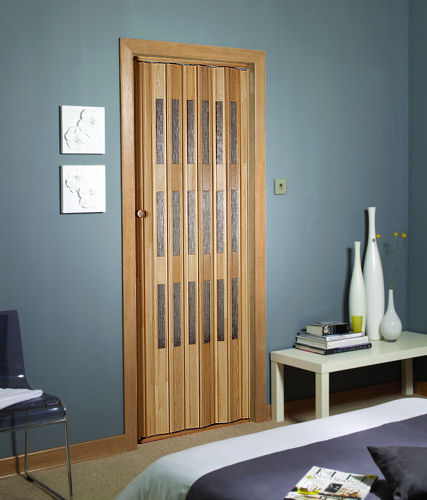 Our folding doors have been created by an experienced designer. 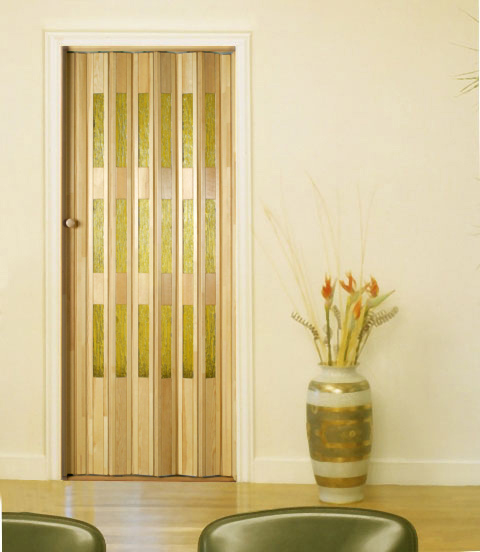 As a result we can offer durable folding doors matching any interior.